Home Archive for category "Translation"
The most polyglot author of Finland, Sabira Ståhlberg, wrote a few years ago a multilingual poetry collection, which was presented at several book fairs. After its German translation, also an English translation has been published. Continue reading"Polyglotta translated into English"
Autorin Sabira Ståhlbergs mehrsprachige Dichtsammlung Polyglotta sabirica wurde von Gruppe Bie übersetzt. 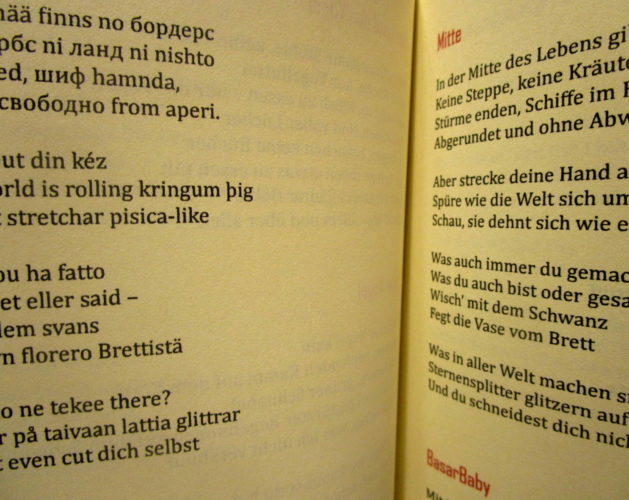 Jetzt ist die Übersetzung von Lecti Book Studio auch als E-Buch Polyglorica+ mit einigen weiteren Gedichten erschienen. 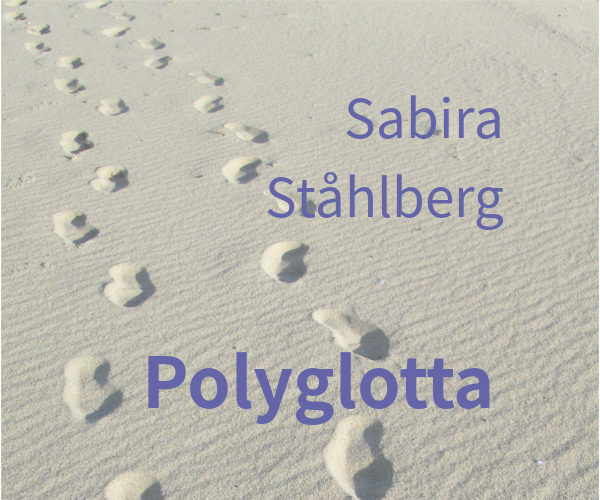 Author Sabira Ståhlberg’s multilingual poetry book Polyglotta sabirica has been translated into German by Gruppe Bie under the guidance of Prof. Dr. Johanna Domokos at Bielefeld University, Germany. Autorin Sabira Ståhlbergs mehrsprachige Dichtsammlung Polyglotta sabirica wurde von Gruppe Bie unter Leitung von Prof. Dr. Johanna Domokos an der Universität Bielefeld übersetzt. 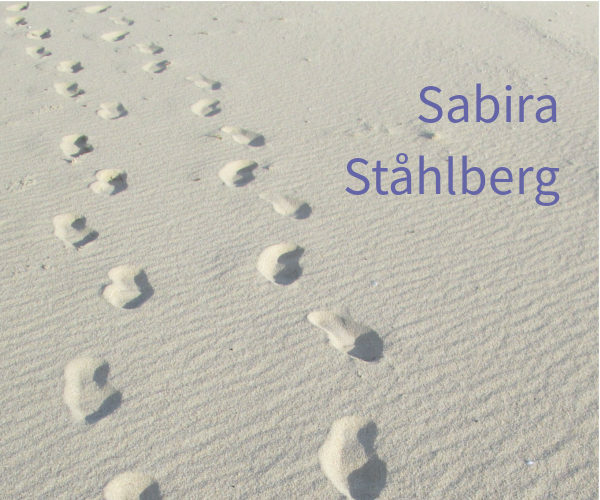 Continue reading"German translation of Polyglotta sabirica"
Sabira Ståhlberg has no social media accounts. Please report any fakes.